SiliconDust's surprise streaming TV service has antenna integration and an uncompromising DVR, but also some weirdness. 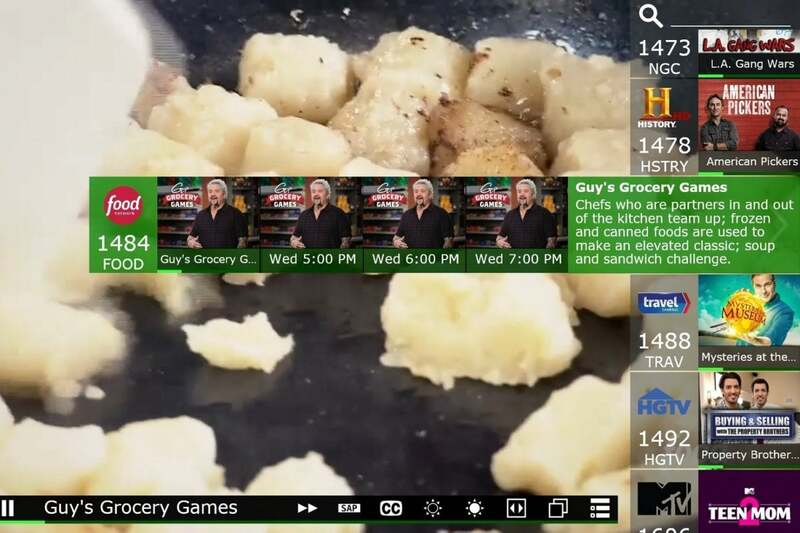 SiliconDust, the company behind the HDHomeRun line of networked TV tuners, has solved one of live TV streaming services’ biggest problems with its new Premium TV offering. For $35 per month, HDHomeRun Premium TV offers 45 live cable channels, including ESPN, HGTV, FX, AMC, and all three major cable news networks. While the package doesn’t include any local broadcast channels, you can add those yourself by connecting an antenna to an HDHomeRun tuner, which itself is required to access the service. What really sets Premium TV apart from other live streaming services is its DVR support, which lets you record over-the-air and cable programming onto a desktop PC or NAS box for an extra $35 per year. Unlike the cloud-based DVRs offered by other live TV services, HDHomeRun’s DVR doesn’t prevent you from skipping ads, block you from recording certain channels, or set limits on how long it’ll keep your recordings. You can even load the video files onto a Plex server or move them to your phone for offline viewing. The DVR is limited only by the size of your hard drive (hard drives, if you’re running a NAS box). I often hear from potential cord-cutters who are put off by cloud DVR’s restrictions. HDHomeRun Premium TV could be the answer—if you can put up with some unique annoyances. HDHomeRun treats its Premium TV channels the same way as over-the-air broadcasts. For both, you need either an HDHomeRun Connect or HDHomeRun Extend tuner to watch live TV. The Connect costs $100 for two tuners (which can watch or record two channels at a time) or $150 for four tuners (for four simultaneous channels). The $180 Extend has two tuners plus a built-in transcoder, so it consumes less bandwidth for live TV and less storage for recordings. (If you’re planning to set up DVR service, your PC or a good-quality NAS box can likely handle transcoding without the pricier Extend hardware.) The tuner then connects via ethernet cable to your router, which in turn streams video to other devices over ethernet or Wi-Fi. 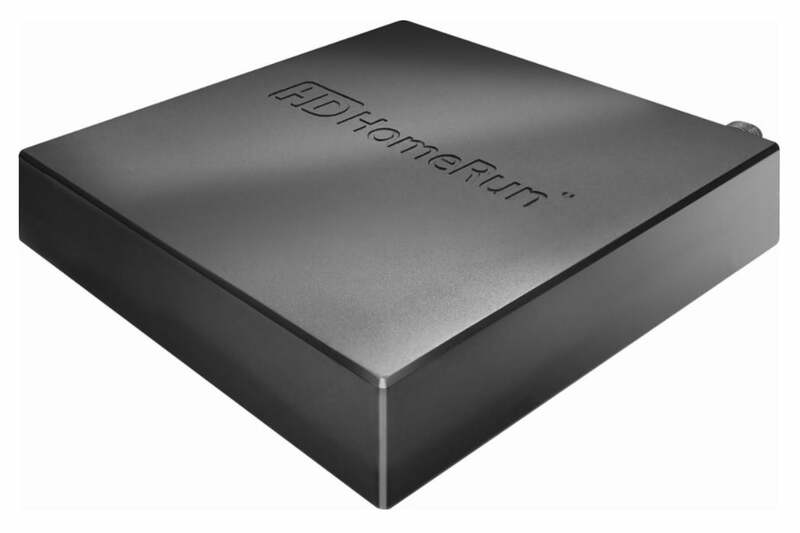 An HDHomeRun tuner is required to use the new Premium TV streaming service. With the tuner alone, you can watch live TV through HDHomeRun’s free apps on iOS, Android, Windows, Mac, Linux, Amazon Fire TV, Android TV, and Xbox One. 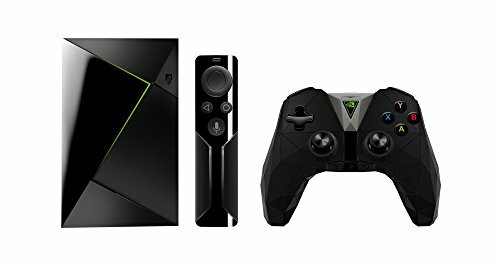 But to record live channels, you’ll also need a NAS box, an always-on computer (such as a desktop Windows PC or Mac), or an Nvidia Shield TV. You'll also need ample hard disk storage space. A 1TB hard drive, for example, can store about 150 hours of HD programming (if it's not being used to store anything else). Once you’ve set up the hardware and installed the software, you can add a Premium TV subscription through HDHomeRun’s website. You’ll then get an email prompting you to associate your HDHomeRun tuner with your account, at which point the new channels will automatically appear inside the HDHomeRun apps. The HDHomeRun Premium TV lineup. For better and for worse, HDHomeRun’s live TV and DVR software work the same way as they did when I reviewed them earlier this year. 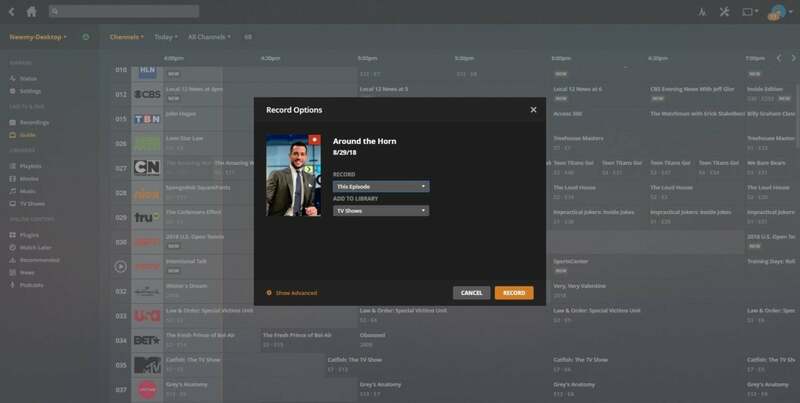 While the DVR service is fairly inexpensive at $35 per year, and it’s nice to have over-the-air and cable channels in one place, the interface is an eyesore and confusing to use, especially for managing recordings. HDHomeRun is also still missing some features that other networked DVRs offer, such as out-of-home streaming, manually scheduled recordings, and a way to resolve scheduling conflicts. SiliconDust is working on an interface overhaul, but it’s not ready. Easy-to-use software hasn’t been one of HDHomeRun’s strong suits. Premium TV also has its own peculiar downside: Some channels air only in Eastern or Pacific time, regardless of what time zone you’re in. That means if you want to watch American Horror Story on FX, and you’re on the east coast, you’ll have to wait until 1 a.m. local time. The underlying issue here is that SiliconDust didn’t build this live TV service on its own, but instead licensed the package of channels from another vendor, which made all the necessary deals with TV networks. At the moment, this vendor isn’t supplying all the correct feeds to each time zone. Ted Head, SiliconDust’s CEO, says his company is “continuing to have a discussion” with the vendor on this issue, but it’s unclear when it might be resolved, if ever. Head says SiliconDust is also working on supporting 60 frames-per-second video with 720p resolution—channels currently top out at 30 frames per second, which makes news, sports, and talk shows look choppier than cable—and 5.1-channel surround sound. The company will also consider tweaking its channel lineup based on which channels customers watch and request the most. One of the benefits of HDHomeRun’s hardware is that you're not obligated to use it with HDHomeRun’s software. Instead, you can connect your tuner with Plex DVR, Emby DVR, or Channels DVR, all of which offer slicker apps and more robust recording features than HDHomeRun. You can even use the ad-skipping features built into Plex and Channels DVR. Although you’ll have to pay for these DVR services separately, you won’t have to spend the $35 per year for HDHomeRun’s own DVR service. Connecting HDHomeRun Premium TV to Plex enables powerful recording and ad-skipping features. Still, these DVR options must update their software to fully integrate with HDHomeRun Premium TV. 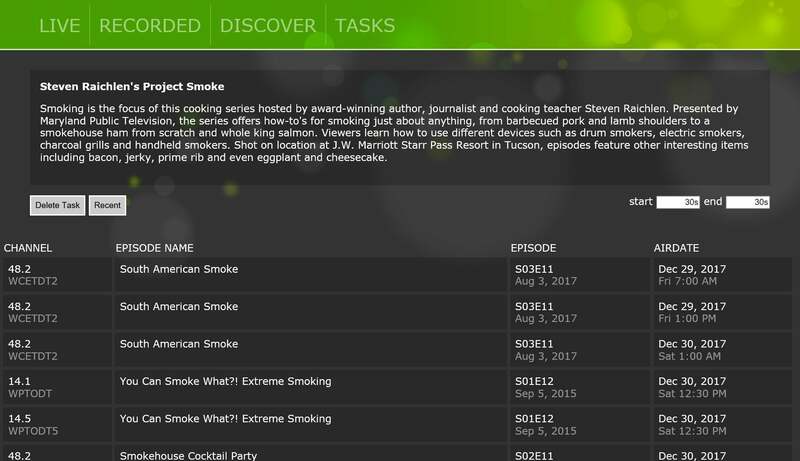 Channels has already done so with an update released on Wednesday night, and SiliconDust is working with guide data provider Gracenote on publishing a HDHomeRun-specific guide that other apps such as Plex can use. Like every other live TV streaming service, HDHomeRun Premium TV isn’t perfect. Choosing the right cord-cutting plan is all about deciding which trade-offs you’re most willing to make. At least for now, an uncompromising DVR doesn’t have to be one of the sacrifices. This story has been updated to note that the Channels app now maps and lists Premium TV guide data correctly.